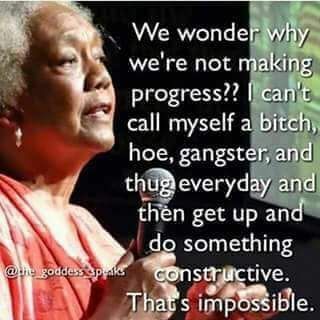 Some of the issues we have to address, reaffirm and reinforce to establish a new foundation for forward progression. Either start anew or work with what we have. With Stefan Molyneux, Mike M. DeMarco. A black caller to Stefan Molyneux wants to have children, but wonders what kind of future they will have. The Planning and the Black Community Division provides a forum for planners, administrators, public officials, students, and other interested individuals to address issues of significance to the black community. African-American twitter users rally against famous black entertainers under a hashtag started by a prominent activist. For African Americans, community begins with friends and family -- and sometimes money. The survey reveals that black people support family and friends more compared with other groups. I hope this helped. GOD Bless. 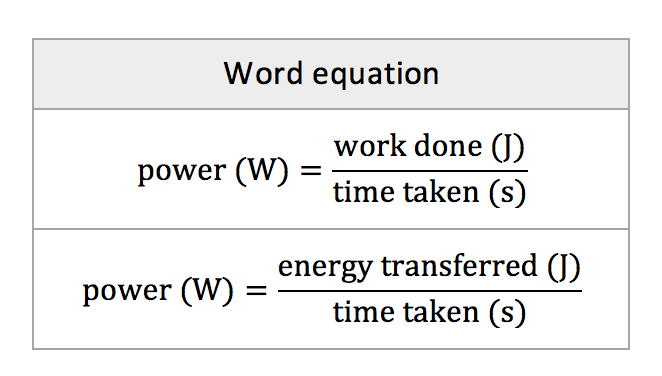 The equation for Power is a a simple one , time taken, to get work done ! So after 4 pages of the collective memberships wholly inadequate hollow answers to your rather pointed queries and your final comeback is a word equation chart? Okay my friend I believe this is where I came in. Blog, start a blog, educate us please, we're in your hands.